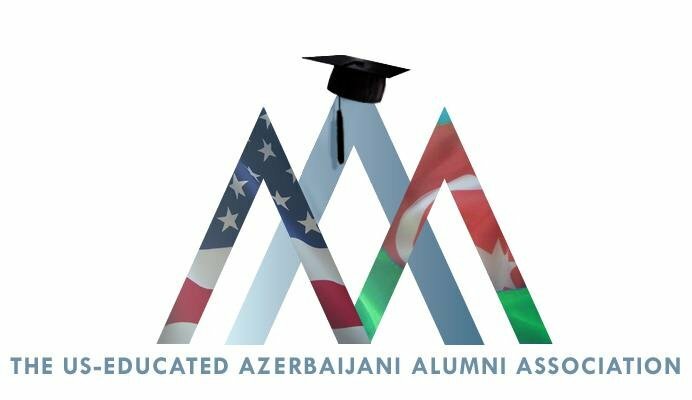 The US-Educated Azerbaijani Alumni Association with the support of Baku Law Journal and Deloitte & Touche announces competition for articles on law among young students. The aim of the competition is to promote the active participation of youth in political and social life of Azerbaijan and help them demonstrate their analytic skills, as well as share their knowledge and ideas on law. The project plays significant role in assisting human rights issues and aims to increase interest in law among young people, detect problems that they face in society and provide solutions. - How should students protect their rights? - Social and cultural rights of youth. - Legal problems that young people face in society and their solutions. Young people currently enrolled in bachelor and master of law are eligible to participate in the competition. Articles should include title, e-mail address, name and last name of the author and name of the university. Articles can be written only in one of the above mentioned topics. Author rights are fully protected. No plagiarism is allowed, otherwise articles will be refused to participate in the competition. Articles will be evaluated by professional team and the winner will be awarded with precious prizes. - Winning article will be published in the next edition of Baku Law Journal. - Winner will get an internship at the law department of “Deloitte & Touche”.